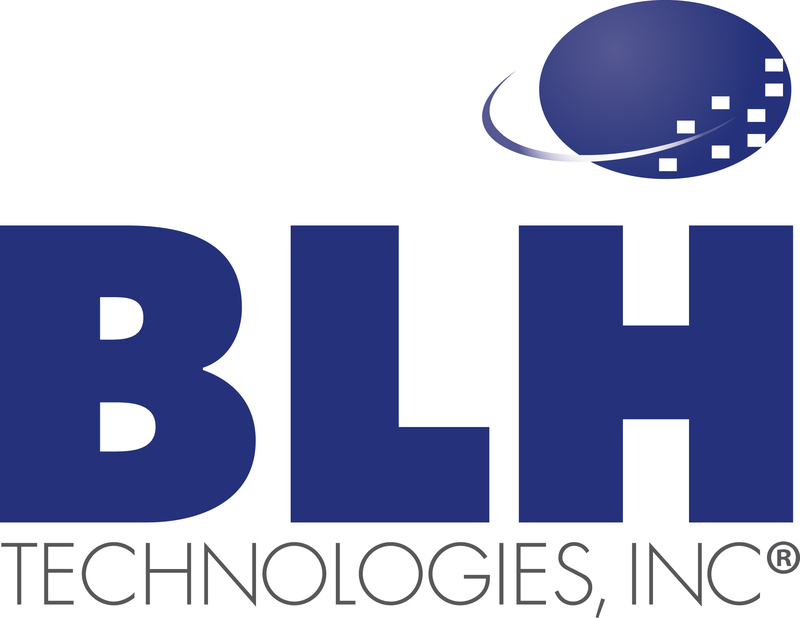 BLH Technologies’ Employees Give Back This Holiday Season | BLH Technologies, Inc.
Rockville, Maryland – Four percent of Montgomery County families (approximately 35,000 people) live below the poverty line, including about 2,100 children younger than age 18, according to 2010 U.S. Census data. To continue the spirit of giving back to our neighbors in need, BLH Technologies, Inc., has again partnered with the U.S. Marine Corps Reserves and Manna Food Center to provide donated gifts and food this holiday season. BLH supports the U.S. Marine Corps Reserves’ mission to collect new, unwrapped toys and to distribute those toys as Christmas gifts to less fortunate children. The BLH Rockville campus serves as a toy collection location for the 2012 Toys for Tots Foundation toy drive, and BLH staff members have risen to the occasion by donating dozens of new toys to the effort. Toys for Tots campaigns are conducted annually in more than 700 communities covering all 50 States, the District of Columbia, and Puerto Rico. BLH also supports the Manna Food Center, Montgomery County’s main food bank, in its quest to end hunger in the county. Manna feeds about 3,300 families each month at 14 locations throughout the county and provides each family with a 3- to 5-day supply of perishable and shelf-stable food. BLH staff members are active in myriad volunteer activities and charity programs throughout the year. Recent organizations and issues that our staff members have supported include Hurricane Sandy relief efforts, Mental Health America, the American Red Cross, The Casey House, HIV/AIDS awareness, the American Heart Association, and local food drives.